Dr. Jay Alexander Hafner is a chiropractor serving Lakewood, Wheatridge, Denver, Golden, and the surrounding communities. 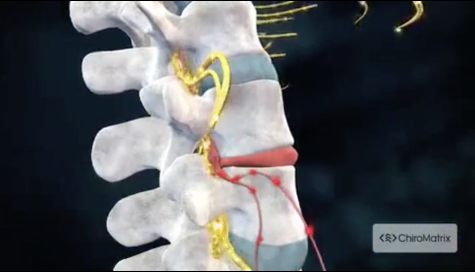 The friendly team at Hafner Chiropractic are dedicated to effective chiropractic solutions to target your unique needs, whether you are suffering from back pain, neck pain, sciatica, headaches, sports injury, headaches/migraines or even just plain old stress. You may need pain relief and spinal correction after suffering an automobile accident, experiencing an injury, for post-surgical chiropractic, or if you have a specific condition such as chronic back pain, disc injury, or a spinal condition; even if you just want to improve your overall health or get maintenance adjustments to be at your best, Dr. Hafner can help you achieve your wellness goals! We also help athletes perform better! 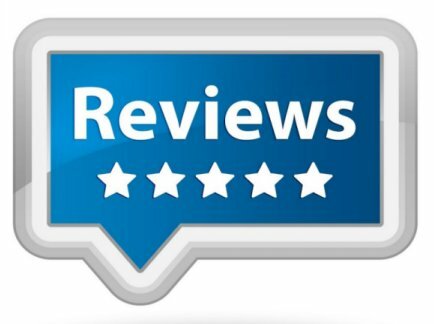 Please visit the testimonials page to see what our patients are saying about our Lakewood chiropractor and getting regular chiropractic treatments. At your first visit to Hafner Chiropractic, he will explain the science and philosophy behind how chiropractic care works, and give you a full chiropractic evaluation. If you have a chiropractic problem, we will help you reach your health goals. MEDICARE AND INSURANCE has covered chiropractic for decades. We are a participating provider for most plans. Dr. Hafner is part of the national registry of certified DOT medical examiners and performs certified Medical Examinations for Department of Transportation drivers. If you are new to seeing a chiropractor and would like a consultation before proceeding, please contact our office at (303) 989-0255.